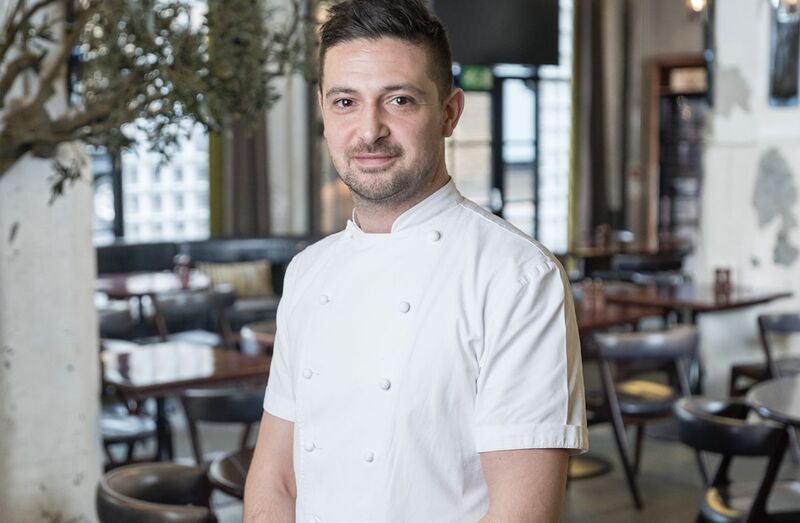 One of the UK’s most exciting young chefs, currently running the legendary Savoy Grill and with eight years’ experience behind him working for Gordon Ramsay, is heading to Hong Kong for a five-night Test Kitchen pop-up. 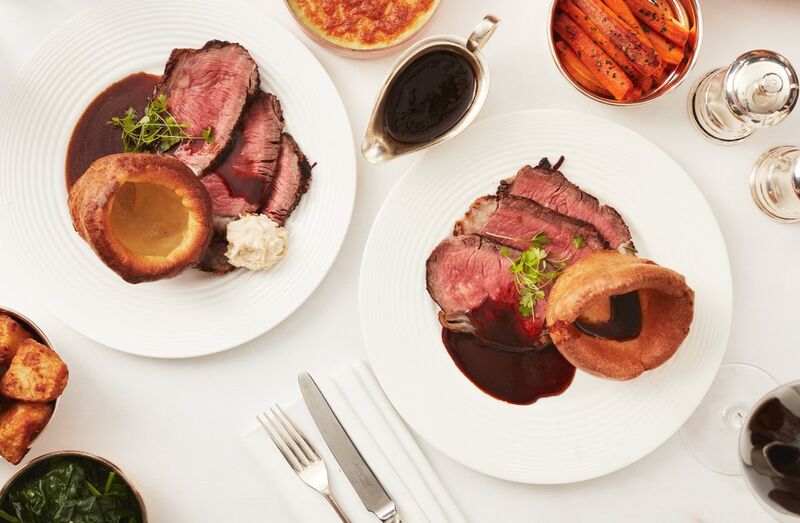 Ben Waugh’s hugely-impressive resume boasts years at Gordon Ramsay’s Maze Grill in London, before his current position as Executive Head Chef running the world-famous Savoy Grill. 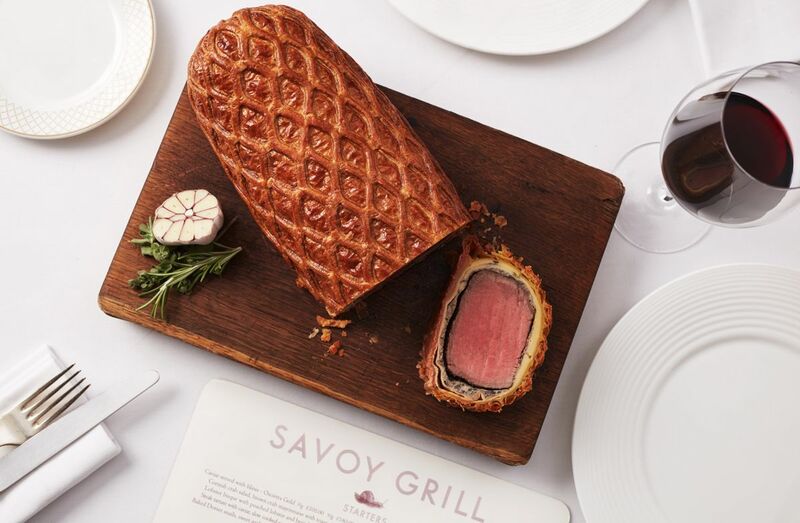 In Hong Kong he will be serving and celebrating legendary Ramsay dishes such as his famed Beef Wellington. 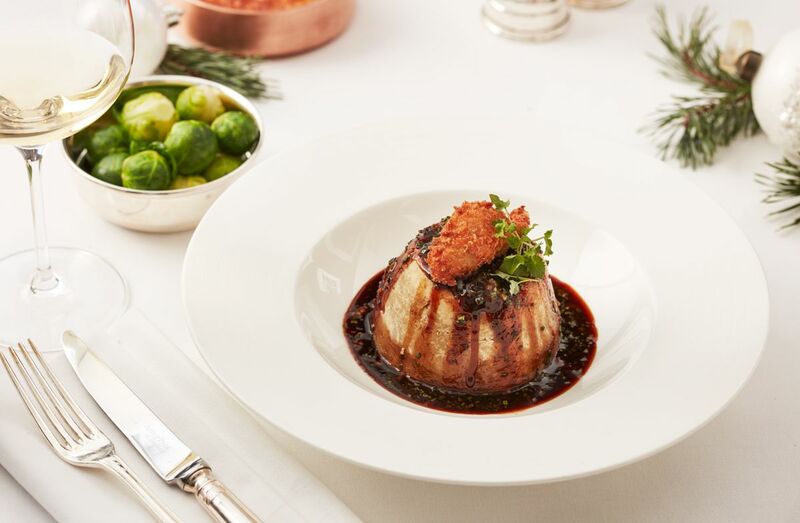 The seven-course menu also highlights iconic dishes such as a decadent and delicious foie gras & pigeon terrine that is beautifully lifted by pickled cherry. Shellfish tortellini are delicate and sublime, before the show-stopping Beef Wellington that is rightly hailed as one of the world’s great restaurant dishes. What’s more, Waugh’s version is held up by his peers in the Gordon Ramsay Group as being the very best there is – with the probable exception of Mr. Ramsay himself. 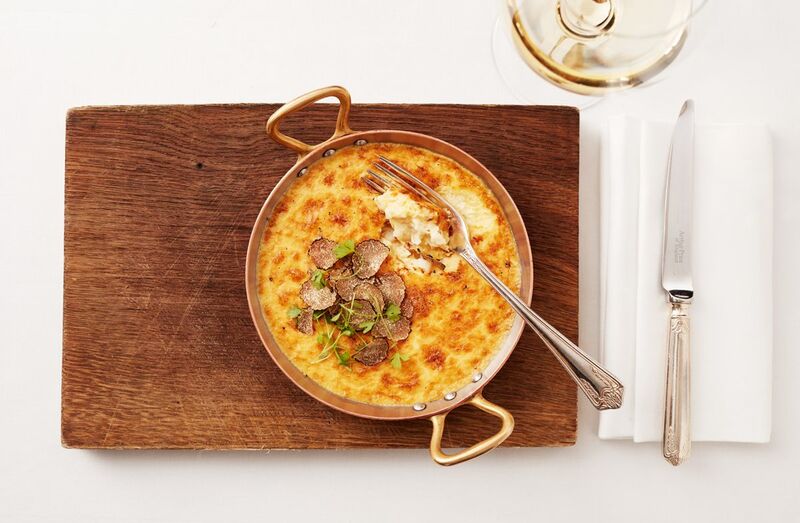 To round off the hugely enticing menu, exceptional British cheeses and a breathtaking dessert, citrus delice. Ben started his career at Stoke by Nayland Golf Club as a Kitchen Porter before completing an apprenticeship with City & Guilds. After graduating, Ben moved to the Raven Wood Hotel, which held 2 Rosettes at the time. 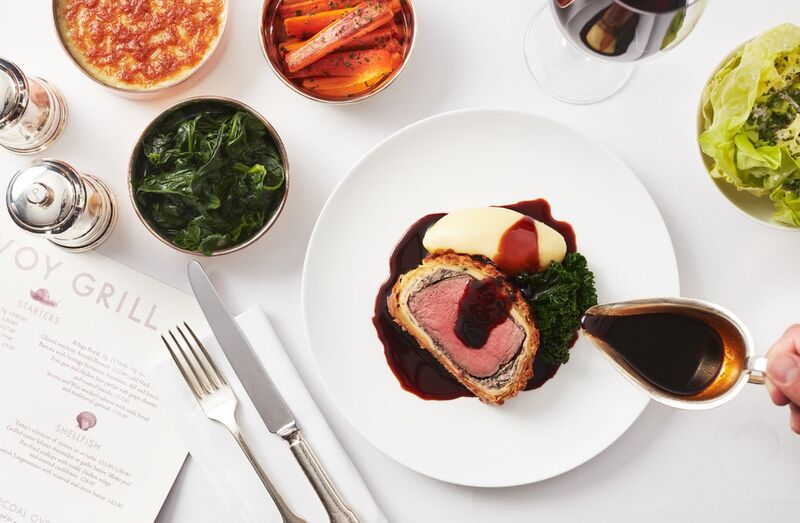 He then went on to become Head Chef in Church’s Wine Bar and also spent time working on cruises ships, before traveling and joining Gordon Ramsay Group in 2010 as Junior Sous Chef at the Savoy Grill. Ben’s interest in cooking started at home, as his mother was a nurse working night shifts, so Ben would often cook dinner for his family. Ben’s motivation is to strive for perfection and to watch young cooks come into the kitchen and develop into talented individuals. Ben’s keen on traveling and learning about different cultures and cuisines. Being a part of the reopening of the iconic Savoy Grill in 2010 was a highlight in his career. Ben then became Head Chef at maze Grill Park Walk, before returning to Savoy Grill in 2017 as Executive Head Chef. Waugh leads the Test Kitchen pop-up as part of the Gordon Ramsay Group initiative ‘Where is my chef?’ that sends their chefs around the world on culinary trips to explore international food trends and experience other cultures. So far this year their teams have visited Tokyo, Cornwall, Marrakesh and New York. Their adventures, along with all the other exciting culinary initiatives taking place within the group, are documented on their dedicated @whereismychef Instagram channel.